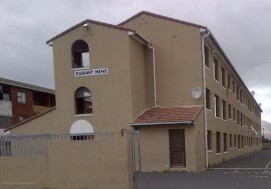 This 2 Bedroom apartment is ideally located in the central hub of Grassy Park. the apartment is around 50m2. well priced at R280 000.